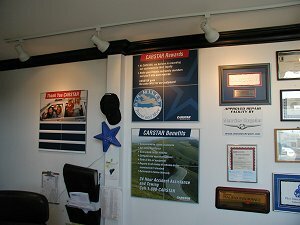 Carstar has a highly trained staff - operating our facility. On going training is an integral part of Carstar's success story and an important factor to consider when selecting a repair facility. 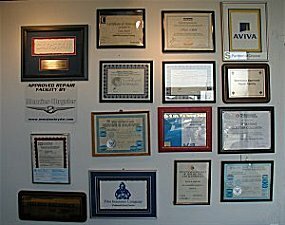 Take a look at a few of our selected certificates and feel safe that your car is in the best hands.